For this week's Frugal Round-up I have some really great posts to share. 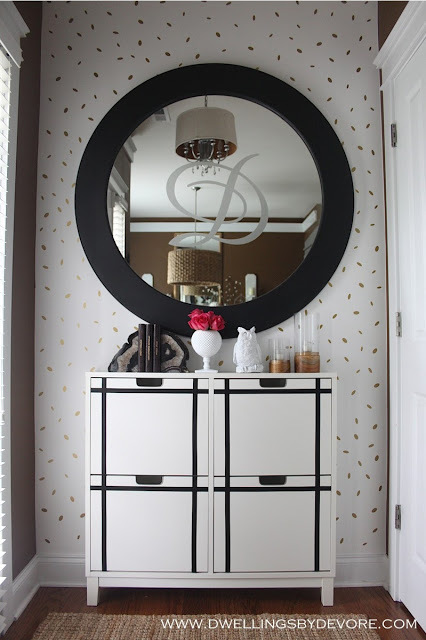 First up, a quick and easy entry makeover that made a HUGE difference! 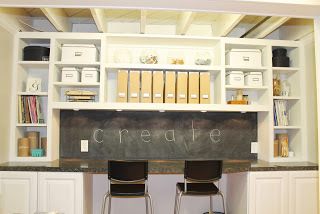 I am in love with this idea shared by Dwellings by DeVore. 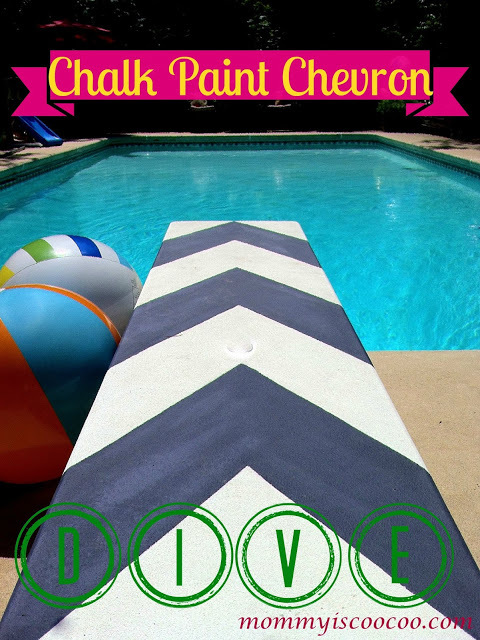 Next, Mommy is Coo Coo shared her DIY Chalkboard Paint Chevron diving board. This is die-hard DIYing when you decide to makeover your diving board! Love it!! Girl Meets Carpenter shared her fabulous craft space. So cute! And finally, The Thinking Closet linked up these adorable place card holders. 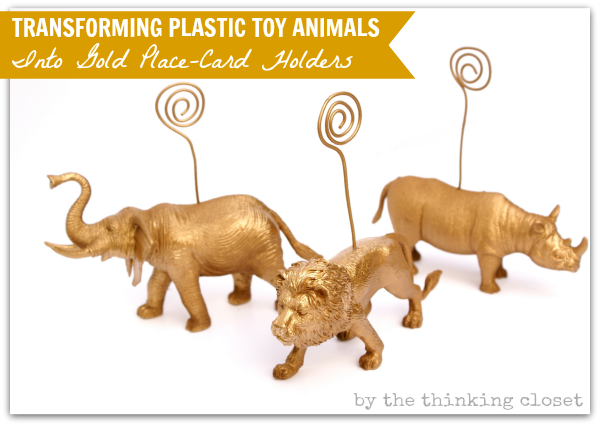 I love crafts made from plastic animal toys. They just make me smile! Thank you!!! For featuring my diving board! This coocoo momma couldn't be more grateful. Haven't joined in a while, so I'm all excited to share my posts this week! Thanks for hosting Wendy! HI Wendy, love joining in on Frugal Friday. Thank you for hosting. Have a great weekend. Always love your party! Thx for taking the time to host it each week. So happy to be here to party this evening! Thanks so much for hosting! Thanks for the link party, Wendy! As always, thanks so much for hosting this awesome linky party!! I hope you have a wonderful day!!! Thanks so much for the great party, Wendy! Hope you have a fantastic weekend! Thanks so much Wendy for another terrific party! Thanks so much for the party! Always great links, great features and a great hostess! :) Have a super week! Thank you for sharing my craft room :) I am so flattered! hopefully I will be able to link up again if I can keep up with blogging! !